Malaysian film Rock Bro! is the last of a trilogy by award-winning director Mamat Khalid depicting the journey of fictional Ipoh rock band Rimba Bara. In line with the movie's theme, the gala premiere in Singapore will be preceded by a concert featuring appearances by home-grown Malay rock veterans including Lovehunters, Rockers, Unwanted and Rusty Blade. 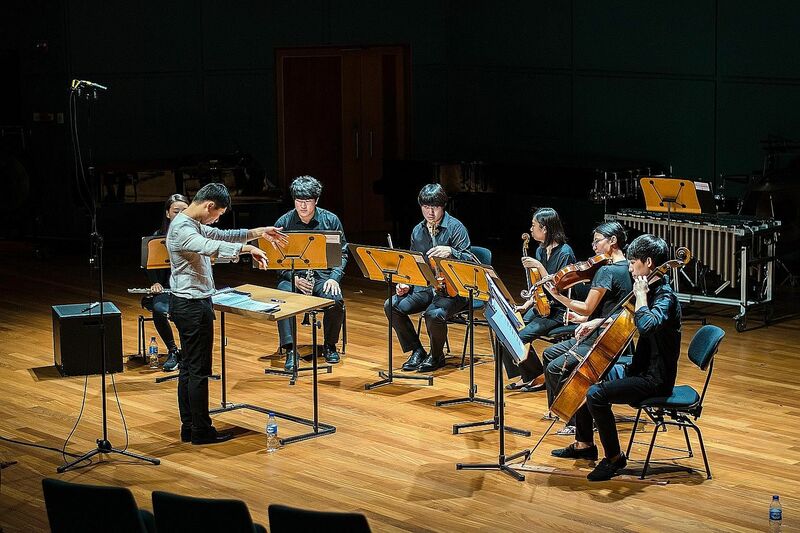 The links among rock, classical and experimental music are explored in this concert by OpusNovus (photo), formerly known as the Yong Siew Toh Conservatory New Music Ensemble. Among the pieces that will be performed are Grammy-winning American composer Michael Daugherty's Dead Elvis, which mashes the late Elvis Presley's music with a Latin hymn; Dutch composer Louis Andriessen's Workers Union, a rock-inspired minimalist piece; and Yong Siew Toh Conservatory of Music faculty member Nick Omiccioli's improvisational performance influenced by grindcore, a heavy metal sub-genre. 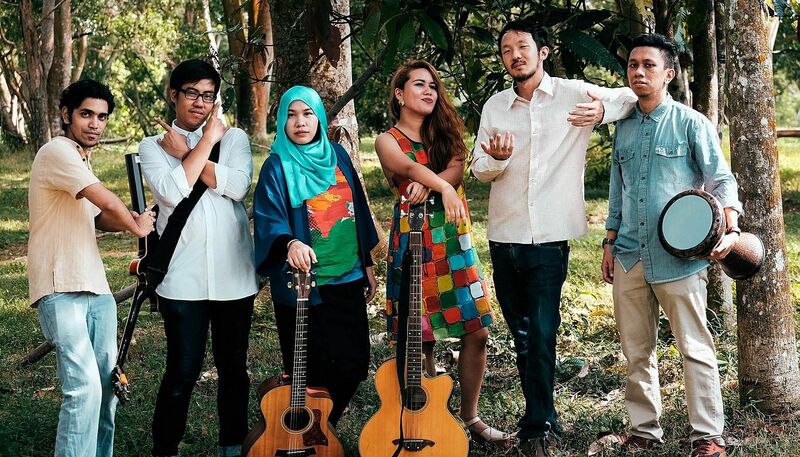 The launch concert that kicks off Dreamseeds, a new arts festival by non-profit charitable organisation Club Rainbow (Singapore), features collaborations between its beneficiaries and home-grown musicians such as singer- songwriter Jawn (photo). 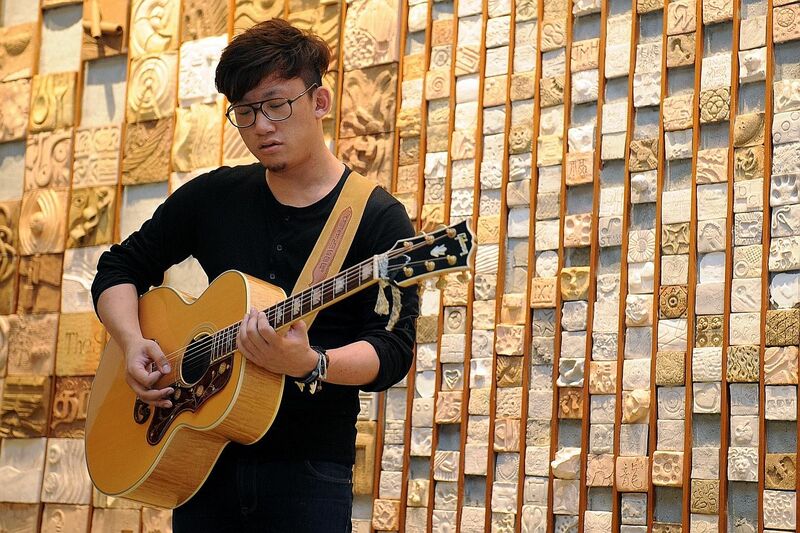 Indie rock band Take Two's performance will feature 17-year- old guzheng player Samuel Lim Hong Xiang. The Esplanade's annual festival for seniors, A Date With Friends, is back. This year's performances are free and features a host of acts singing golden hits from the yesteryears. One of the attractions will be the Blame It On The Boogie gig by Dimension 5 & Joe Chandran, during which the audience can go up on stage at the Esplanade Outdoor Theatre and dance with the band. Like last year, the Singapore Writers Festival features not just authors, but also performances by music acts. These include a gig by home-grown folk-pop act Seyra (photo) at The Arts House tomorrow. On Sunday, British children's author Gareth P. Jones of the Ninja Meerkats series will sing, cheer and rap for kids at the Asian Civilisations Museum. Listen to the quirky sounds of last year's Noise Singapore Award winner, The MadHatter Project, at The Arts House - they also perform on Sunday.